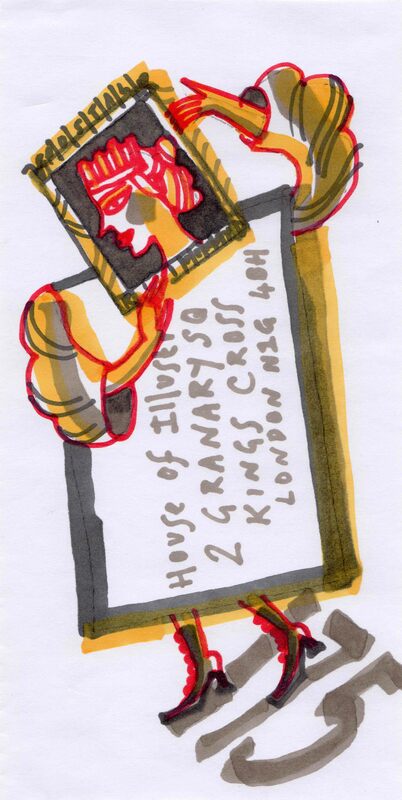 Rediscover the irresistible pull of pen-and-paper communication with Pushing the Envelope, an exhibition of beautifully illustrated envelopes posted to House of Illustration from all over the world. 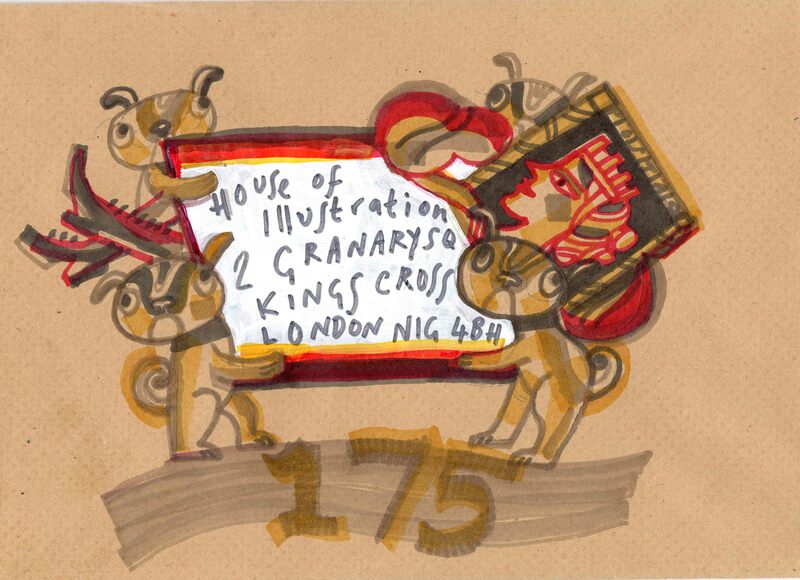 This year sees the 175th birthday of the Penny Black, the world's first postage stamp, and we invited illustrators and artists to respond to this landmark anniversary by sending us their own decorated and embellished envelopes. Ranging from painting to collage to typography, their inspiring responses remind us that, even in an age of digital communication, blank envelopes and the promise of post remain full of imaginative potential. Pushing the Envelope was developed as a collaboration with Hereford College of Arts and Hay Festival. Before opening at House of Illustration on the 6th of May, the exhibition can be seen at Hereford College of Arts from 17 April – 1 May; it will be at the Hay Festival from 21 – 31 May.